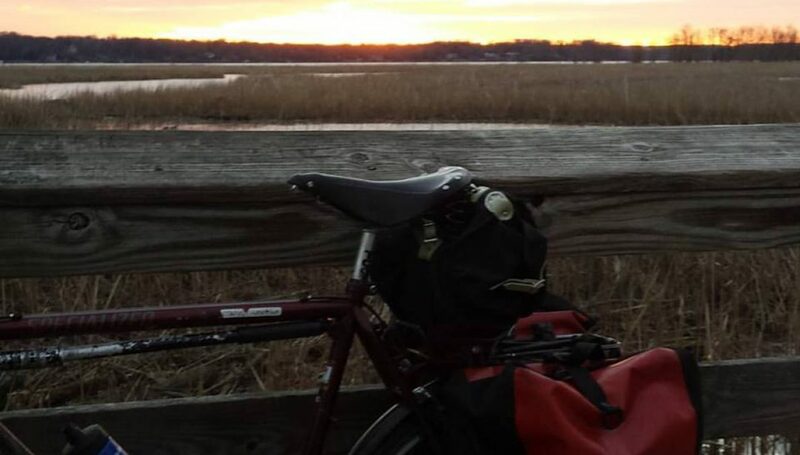 Posted on February 10, 2019 February 10, 2019 by rootchopperPosted in #bikedc, bike touringTagged Adventure Cycling Association, Bike Route 66, bike tour, planning, Sierra Cascades Route, TransAm, Western Express. Whew, sounds like an ambitious itinerary, especially the more mountainous and hotter parts. There’s a fine outdoors quilt show in Sisters, Oregon, on Saturday, July 13…probably not a high priority for you, but very nice to see (and might mean all accommodations will be taken in town on that day and a few days before and after).